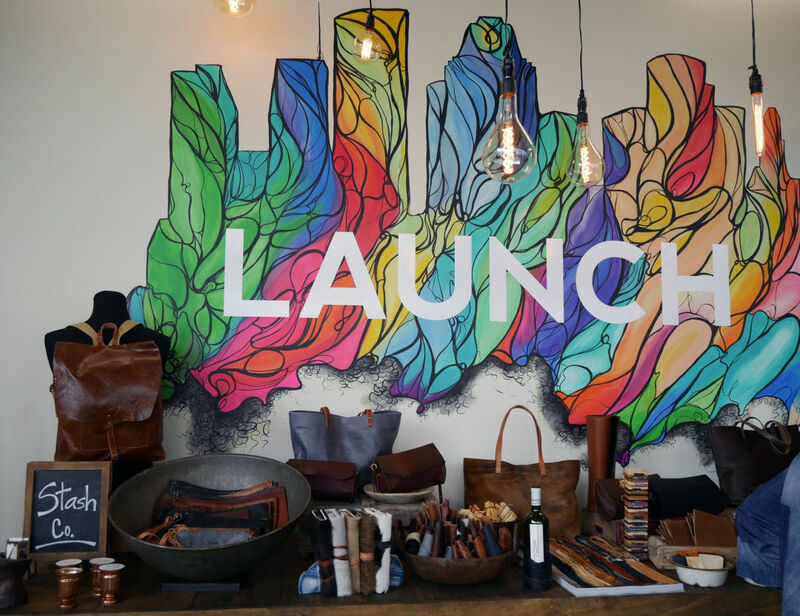 LAUNCH returns to downtown with an all-new local designer lineup on April 1. One of the best things to come out of Houston's efforts to get downtown all dolled up for the Super Bowl was LAUNCH, a collaborative pop-up shop that took the temporarily vacant space on the ground floor of the Partnership Tower—just steps from the crowds at Discovery Green and the new Avenida Houston—and turned it into a showcase for a dozen local designers. But unlike much of the Super Bowl-affiliated upgrades, this one isn't going away just yet. 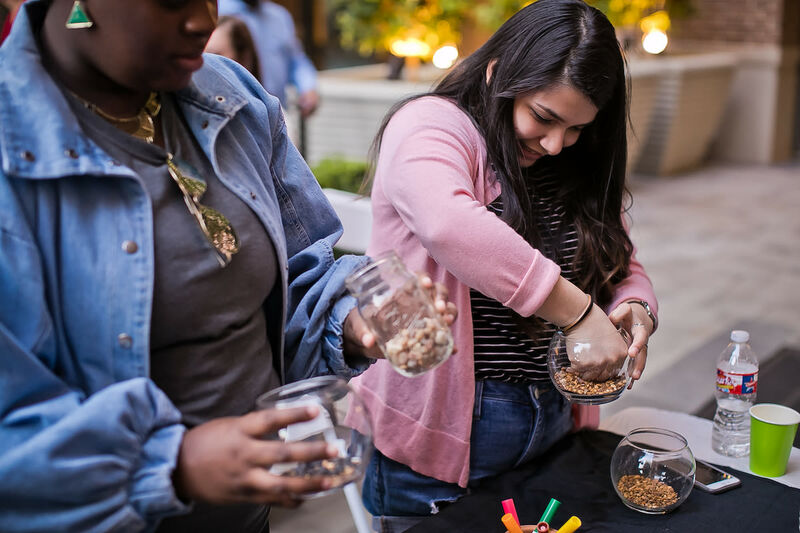 LAUNCH curator Sydney Dao, who partnered with the Houston First Corporation for the project, has announced that LAUNCH will, um, re-launch on April 1 with 11 all-new Houston makers and will remain through the end of 2017, with new designers and artisans switching out every month. The April offerings feature a signature mix of clothing, accessories, art and giftable goods. 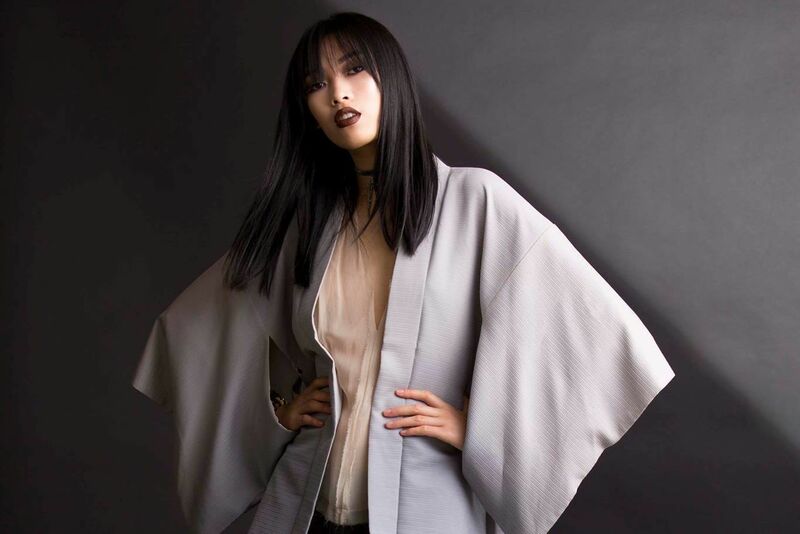 There's vintage-inflected contemporary women's fashions from Steve Guthrie, stunning vintage wraps from Kimono Zulu, intricate string art designs by Purple Cactus, Texas-centric Anvil Cards, Venom's alligator skin handbags and handmade filigree jewelry by Olmox. Men's goods are well-represented as well, between Kooth work shirts, men's shoes and bags by Moo-chilla and men's ties and accessories by Katherine Zeren, not to mention men's and women's body products by Monica Charles. One of the most meaningful vendors is Community Cloth, a program that helps refugee women financially support themselves by creating opportunities and financing micro-loans for them to sell handmade wares, offering them the chance to share a part of their culture, learn skills and supplement their income. 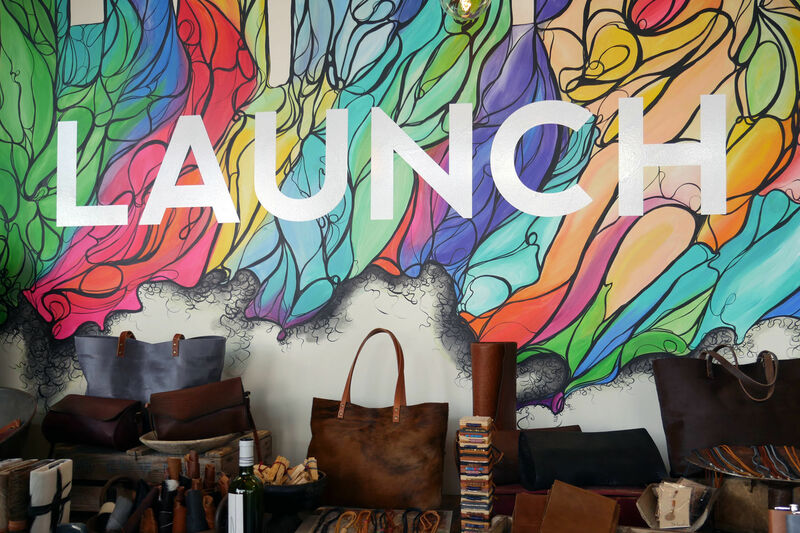 The renewed LAUNCH is open daily at 701 Avenida de las Americas.